As a recent college graduate, it's likely that you have student loan debt. 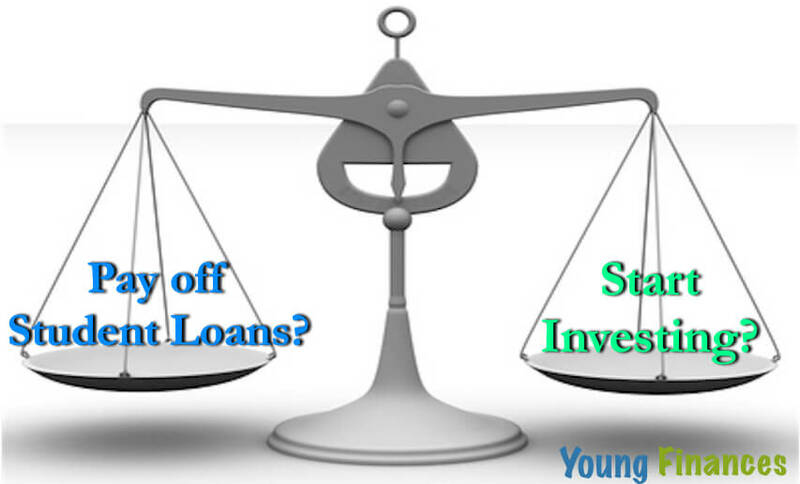 According to the National Center for Education Statistics, "From academic years 2006-07 to 2010-11, the percentage of first-time, full-time undergraduate students at 4-year degree-granting institutions receiving any financial … [Read more...] about Should I Pay Off Student Loans or Invest? 10 Important Roth IRA Rules. Number 7 is a Shocker. 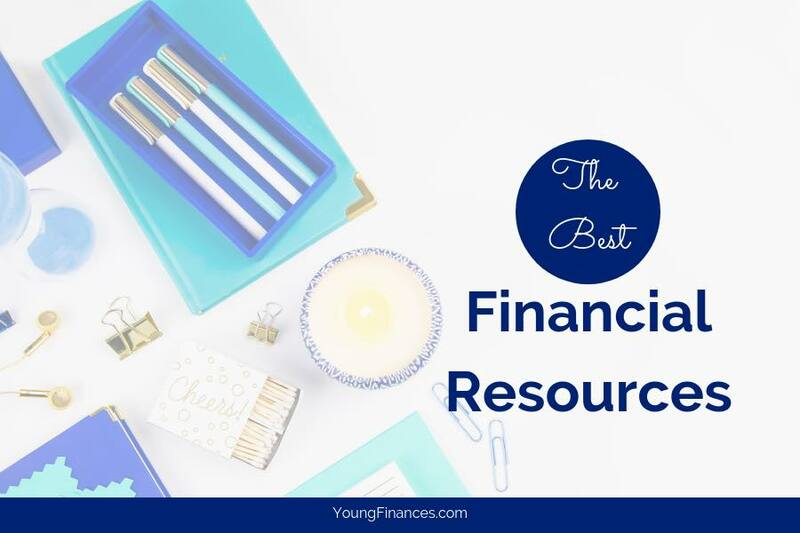 By now you should know that the Roth IRA is a pretty important component to any healthy financial plan for a young adult. If you missed the reasons why you can watch this video, or read this post. Now it's time to learn the basic rules for the Roth IRA. I've pulled the most important points … [Read more...] about 10 Important Roth IRA Rules. Number 7 is a Shocker.